Back in 2010, few people would have believed that the launch of a famous tablet and the growth of smartphones would change so deeply our vision of telecommunications.The face of telephony has changed beyond recognition. The world of PABXs has now merged with the world of IT systems and data networks. This convergence has triggered the birth of new technologies.But what do concepts such as PRA, SBC, B2BUA and Rapid Session Shift actually mean? What do these technologies do? 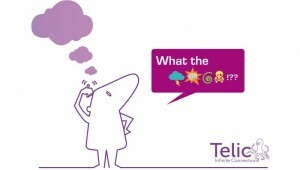 What are the benefits of Private Cloud-based telephony? What does the future hold and what kind of technology will we be using?In this “White Paper”, we will seek to answer these questions along with many others. The aim is to provide all readers with the information they need about telephony, regardless of their level of expertise. 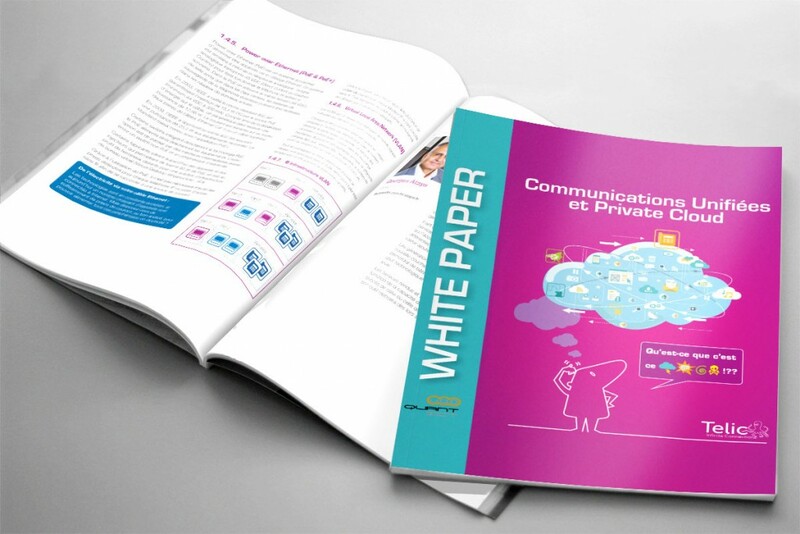 Unified Communications in the Private Cloud are both intriguing and concerning. Yet it may be argued that, given the sheer number of communication technologies now available, this is one of the most effective solutions since it provides an infrastructure able to evolve to meet future demand.With the arrival of the next generation, we will be using dynamic and adaptive tools and technologies that do not fit into the long-term investment model of the past.